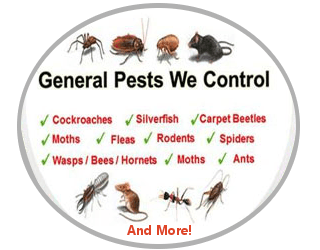 Let Us Protect Your Home or Business From the Inside Out! 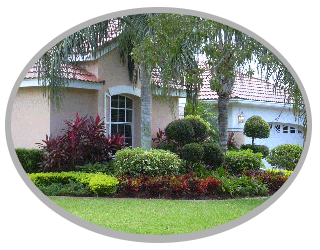 Ideal Environmental Solutions of West Palm Beach can tailor a lawn, landscape, or pest control plan that gives you the freedom to fully enjoy your property from the inside out. 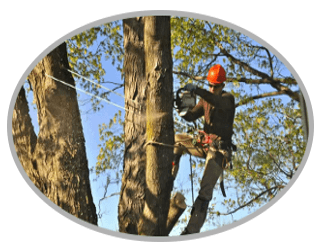 We keep your family's safety in mind and use ECO-FRIENDLY methods and products. 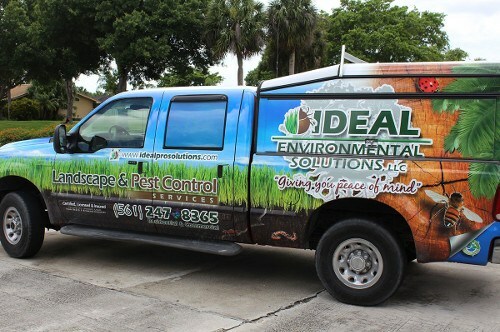 Ideal Environmental Solutions, LLC has been serving Southern Florida clients for over 30 years. 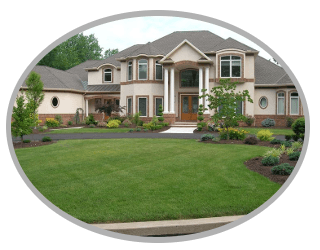 We know you have options when it comes to choosing a West Palm Beach lawn, landscape, or pest control company to maintain your property, and we are honored that you are considering us. 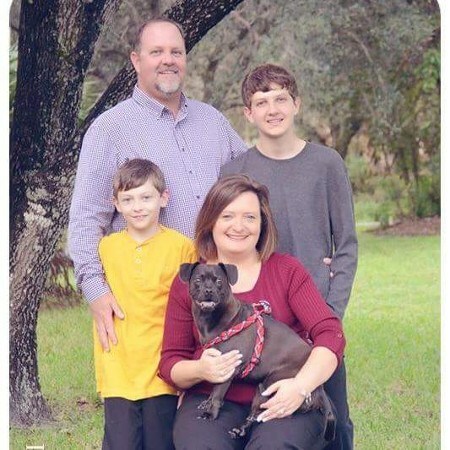 Our mission here at Ideal Environmental Solutions is simple: to provide you first and foremost with outstanding results, to provide personalized service and to have a long lasting relationship. We are a dedicated team and believe in going the extra mile and giving more than what's expected of us. The small details are what separate good service from exceptional service, which is what we strive for. We look forward to the opportunity to exceed your expectations. We are large enough to handle your concerns, but small enough to provide you with personal service. Fair Price. Great Work and On-Time! Ideal Environmental Solutions offered us a fair price to install fencing and plant 3 new palms. They set up a date and time that worked best for us, arrived on time, and left our property clean and orderly. The trees and fence passed city inspection and we love they way they look. We even had them come back to add pavers to our deck so we could have room for more seating and lounge chairs. We recommend Ideal Environmental Solutions to all our friends for all of their lawn and landscape needs.